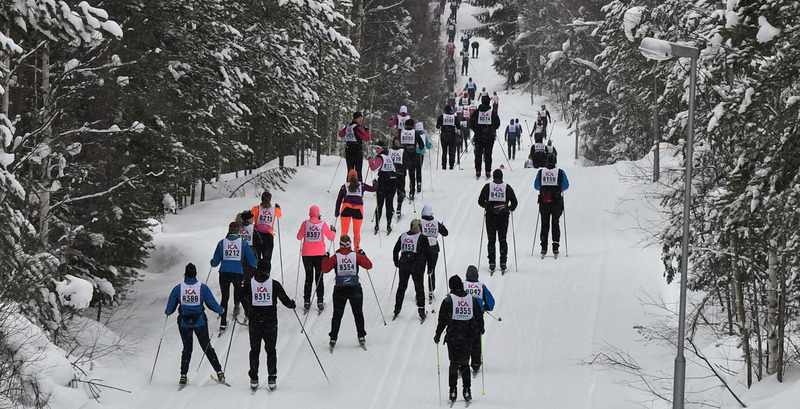 Snow and cold weather has grasped large parts of Sweden, and Vasaloppet has grasped the skiers: About 60,000 participants from around 60 nations are registered for races during the Vasaloppet Winter Week 2019. Cross-country elite are skiing, recreational athletes are skiing, celebrities are skiing, neighbours and co-workers might even be skiing. This year we have more races than ever before so there are still plenty of start places available for those who want to participate – anything between 9 and 90 kilometres is on the menu. The "main" Vasaloppet is fully booked, though. Vasaloppet's CEO: We are ready!